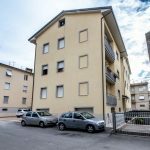 110-sqm flat on the first floor of a building completely renovated in compliance with current anti-seismic regulations. 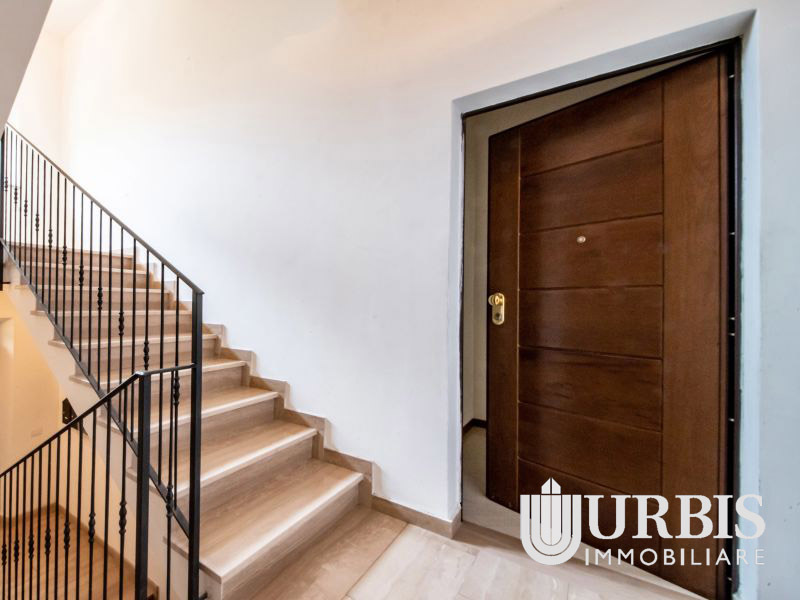 The flat is located in Santa Maria degli Angeli, via Duca degli Abruzzi street, just a few steps from the wonderful Basilica. 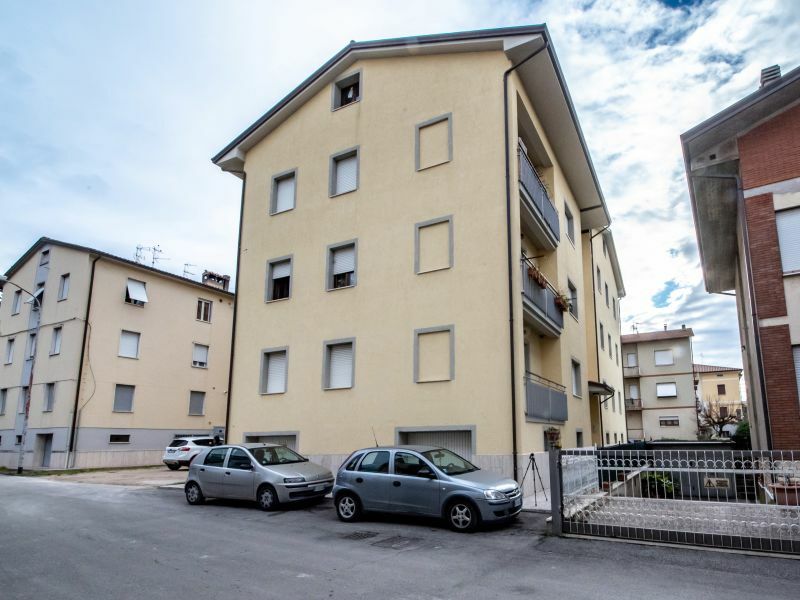 The property, finished with high-quality materials, is composed of a large living room, an eat-in kitchen, three bedrooms, and two bathrooms; the flat is complete with an underfloor heating system, an attic and a garage/storage room.